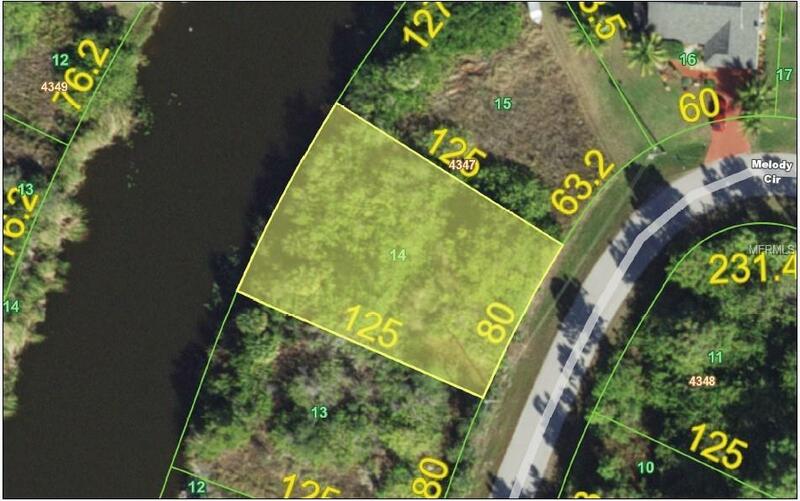 ARE YOU LOOKING FOR A GREAT WATERFRONT LOT ON WHICH TO BUILD?? 99' on the canal! 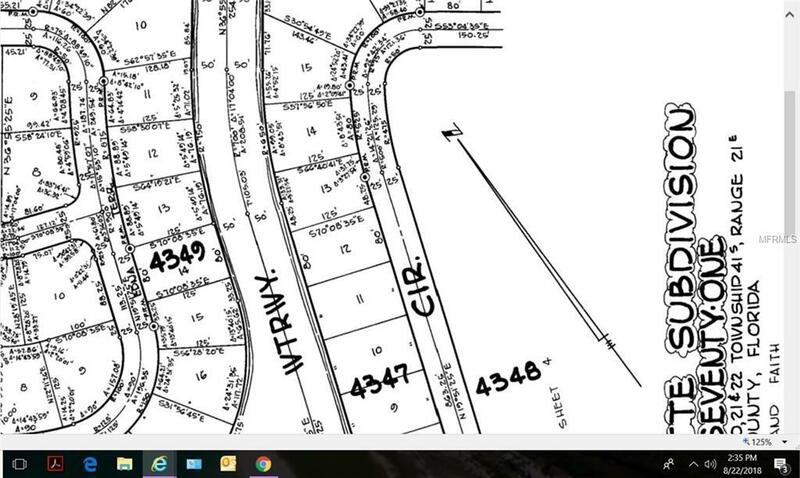 Build your dream home here surrounded by other nice homes in South Gulf Cove. Two lots off the Point & easy access to the Zephyr Waterway. NOT in a Scrub Jay Habitat according to country records. Conveniently located near shopping, dining, beautiful beaches and world class fishing.